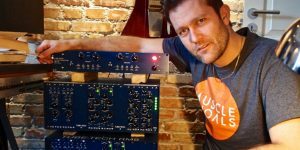 • Ultimate vacuum tube processors for recording studios. • Pure tube based audio path and simple, no nonsense circuit design. • Only the highest quality components are used. • Not complicated to use and never sounds bad. • Always easy to hear the action, solo and in your mix. • TUBE-TECH clearly improves sound quality of your source material. 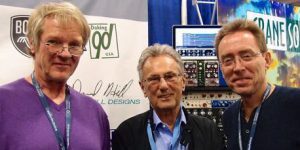 Electronics designer John G. Petersen shipped the first PE1A program EQ’s in 1985. John was inspired by the principles behind fine classic tube-based processors, such as Pultec and Teletronic. 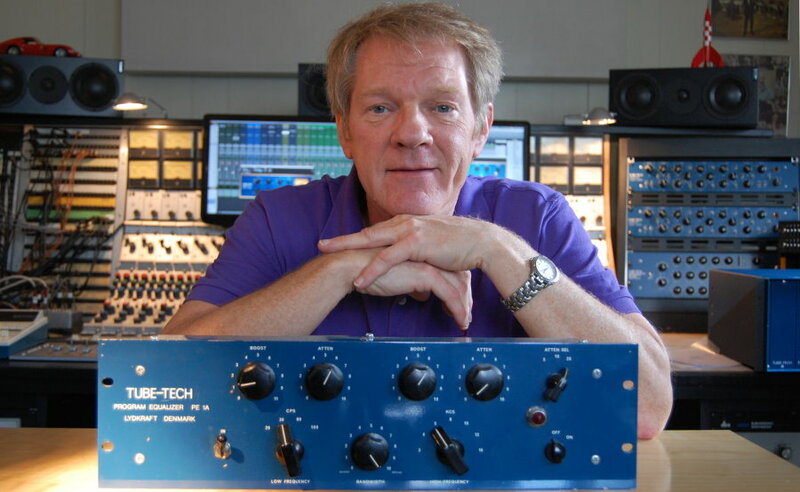 Since then, and throughout the intervening years, John has created a wide range of TUBE-TECH units, now considered classics in their own right. TUBE-TECH gear has played, and continues to play, a very important role in thousands of recordings worldwide. So many well-known global hits have been either been recorded with, and/or performed on, TUBE-TECH units that we have literally lost count. TUBE-TECH represents the pinnacle of audio production and musical sound shaping. The “Blue Gear” continues its decades-long leadership, impervious to trends, technology, and competition. Unfortunately, the end result is usually something that sounds worse than if the original circuit had been improved from the start. As a result, I have to design very simple circuits. 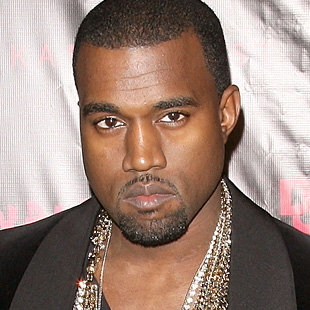 Our CL-1B was used exclusively for all of Kanye West vocals on the "Yeesus" album. 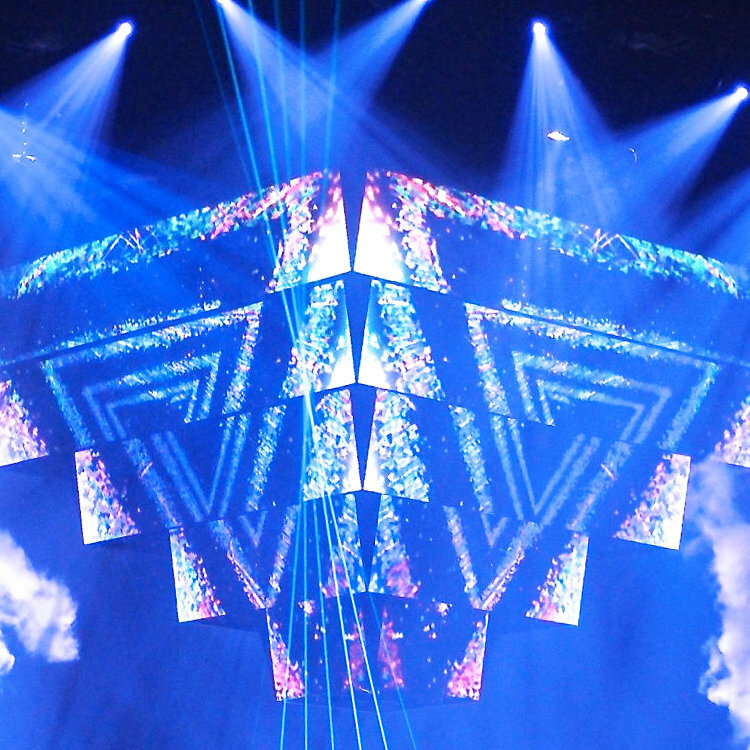 The dynamics processor has been used for Kanye's vocals throughout the recording as well as for all his live performances. Two LCA 2B compressors handle bass and guitars and an SMC 2B sits in the mix bus, making the high end more pleasing especially over the length of the show. The mid just tickles, a half dB here and there. Want a Blue Box of Your Own? This is the full story about the recording of Danish Soul/Blues Singer, Guitar player, Songwriter Mike Andersen’s 2014 album “HOME”. 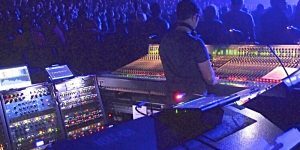 Two LCA2B compressors are handling bass and guitars and furthermore, a SMC2B has recently been added to the setup for Muse’s 2nd Law World Tour.